Team of the semester votes are in. You, the voting public, have selected a strong team, not quite as strong as ours, but good anyways. Eleanor Taylor – Does this need justifying? 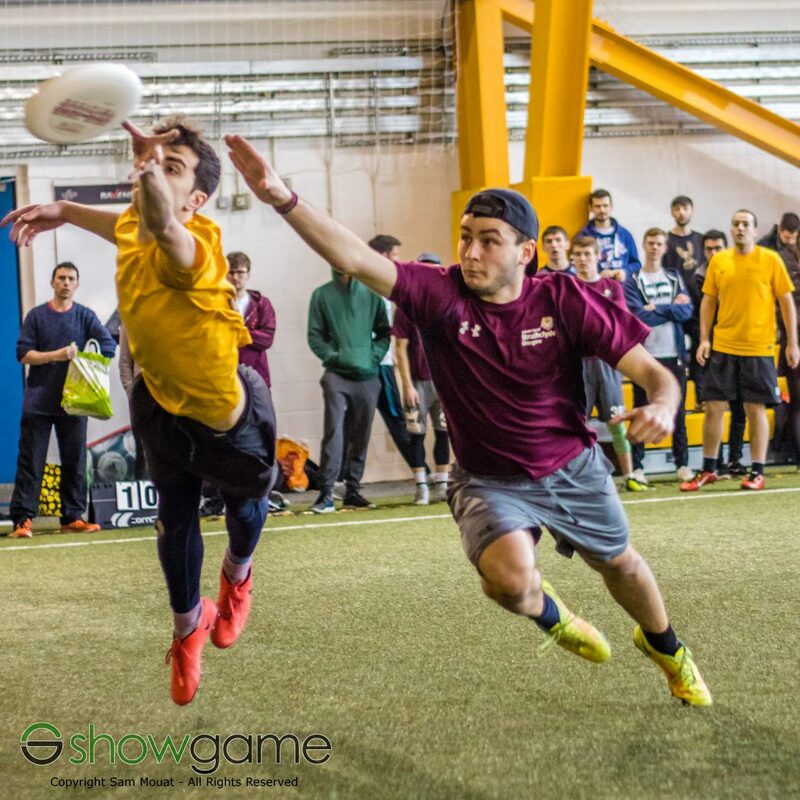 From what we can tell, you like fast, explosive players and you don’t give much love to the handlers, with a specialist backfield marshal such as Gabe Schechter gaining 5 honourable mentions but not as many votes. Here are our reasons why. Ellie made every team submitted. If you’ve had the pleasure of seeing her play, then you will know why she is in this team. A fast, reliable receiver, she played two world championships last year and her sparkling form in the last few months has earned her a GB senior squad place. 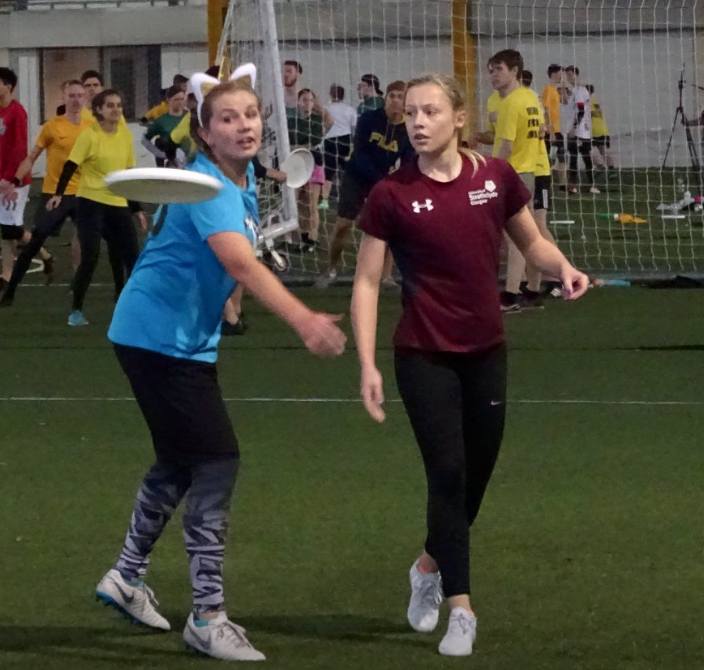 Last semester she was a large reason why Aberdeen had their first regionals success in a long time and their mixed form dropped at UXIN as their star player couldn’t make the trip. Hayley has been a big player in the region for a while and being a leader on many editions of the successful Strathclyde programme. 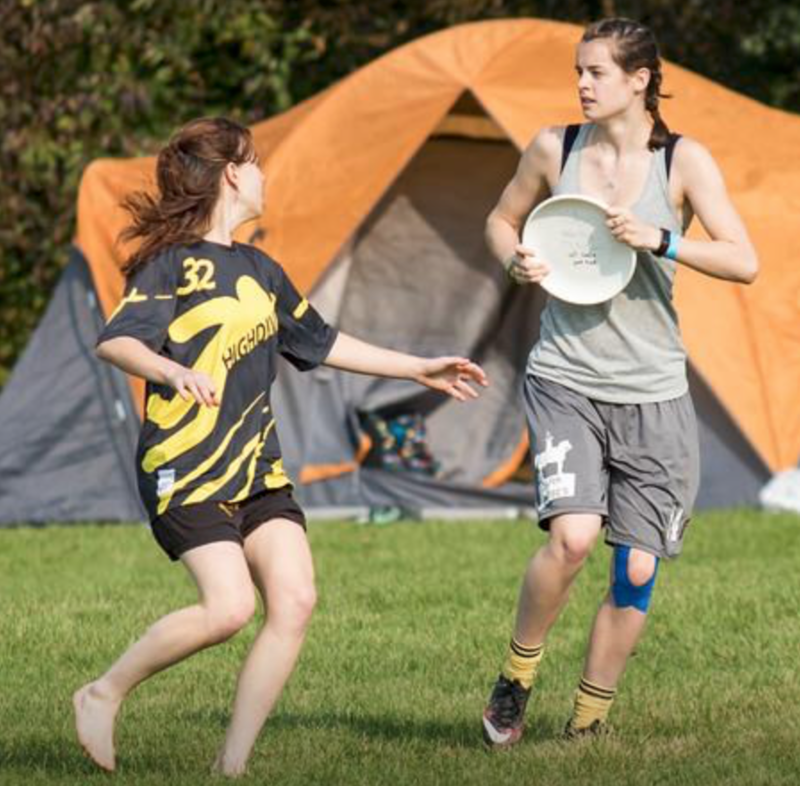 The past few months she has carried on shining after a long year of ultimate, being the go-to woman in a deep Horses roster. 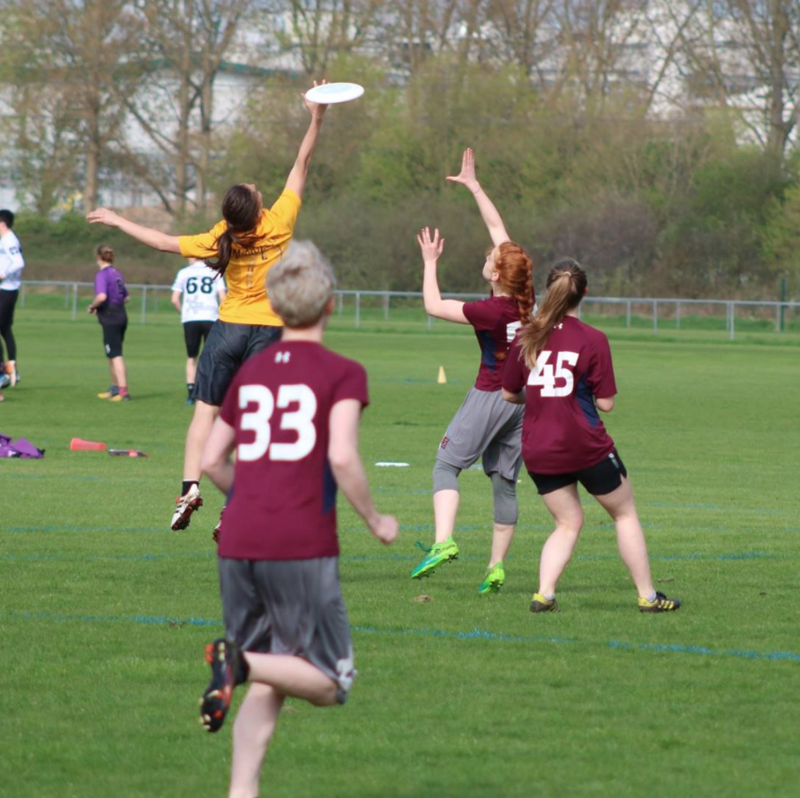 Hayley brings a determination to succeed with her direct style of play. A crazy athletic receiver and yet a very reliable thrower with a good arsenal, we don’t know whether she is an all-rounder or a specialist. Look for her to impress next semester as she looks to end her Strathclyde career on a high. The tide has been turning in Glasgow and there is a power struggle going on in the city. Which team is stronger? Farflung or the Dark Horses? Has Zsofi’s move swung the power balance? She exemplified what it meant to be a Horses player last semester. Athletic, solid, selfless and playing with a smile, she tore past her markers and has looked even better than last year even on a stronger women’s line. You, the voting public decided to leave out Ultiworld’s breakout player of the year, but we at The Release Point have selected her for our kill line. Melina is a formidable defender with a dogged attitude, she will put her body on the line and then use her skillset to ensure your team gets the break. 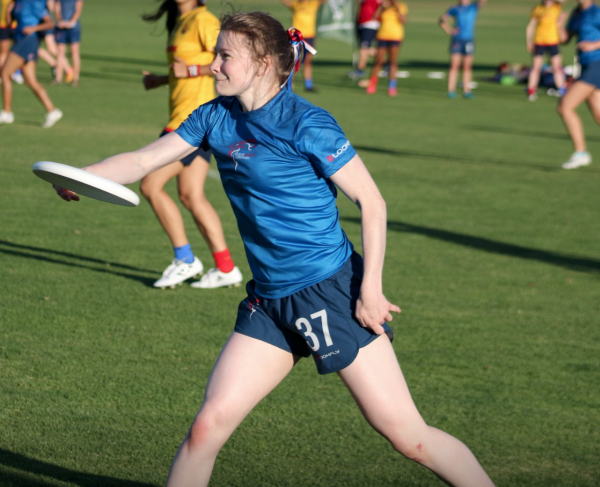 Her successes were highlighted at club level this year include an impressive performance with victory at Windmill Windup. 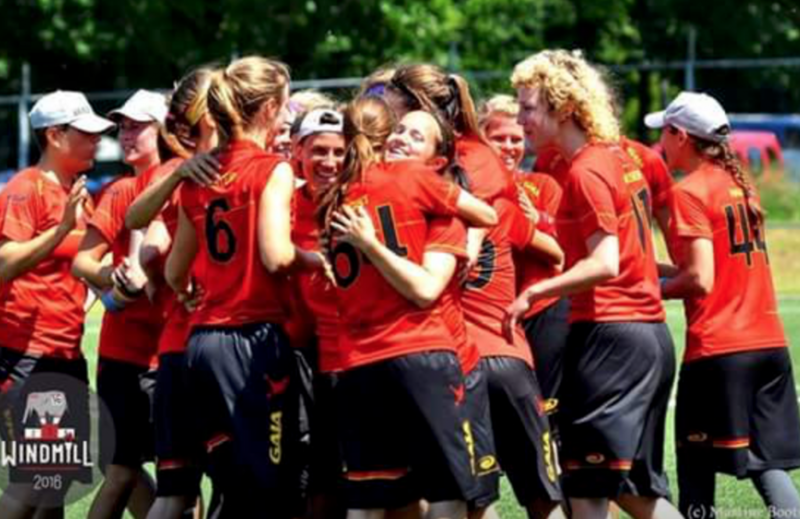 Karina is the player everyone dreams of having in the endzone during the indoor season. She uses her height to its full advantage; her goal tally was through the roof. 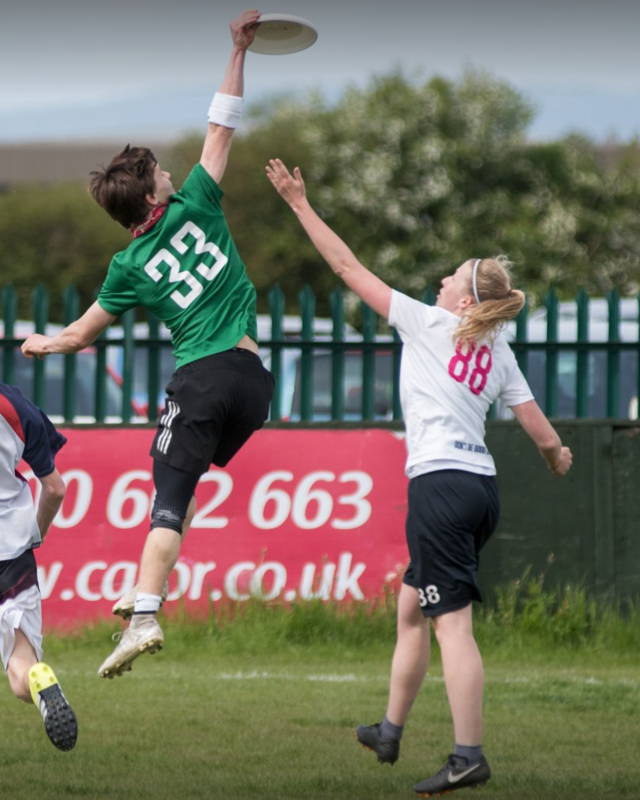 In addition to her endzone exploits, Karina captained Strathclyde to a women’s regionals gold as well as a first mixed National championship for the side, well done for retaining it for Scotland. She brings a brilliant energy to the field along with her great receiving ability (#cantteachheight) but she is so much more than just tall. Joel has had a fast rise to regional fame because of his explosive style and knack of getting important blocks. The best block-generating defender in the region and one of, if not the best in the university category. This year he has been showing an improvement in his offense to help keep Glasgow at the top of the Scottish men’s division. He can divide opinion with his playing style and direct attitude, however there is no denying he is one of the best, if not the best, male in the region at the moment. The badger has had a brilliant second half of the year in 2018. 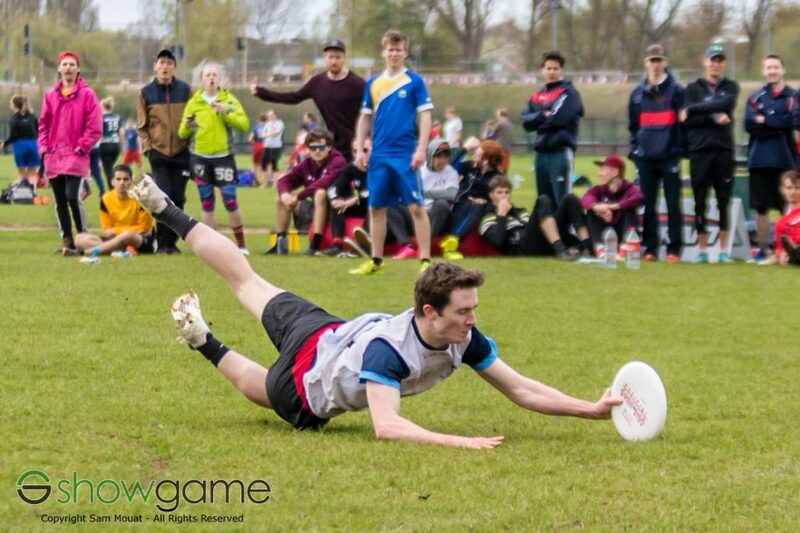 Playing WUCC he really started to make an impact on the Glasgow mixed team, then he returned to Strathclyde as captain and has led them to an incredibly successful semester. 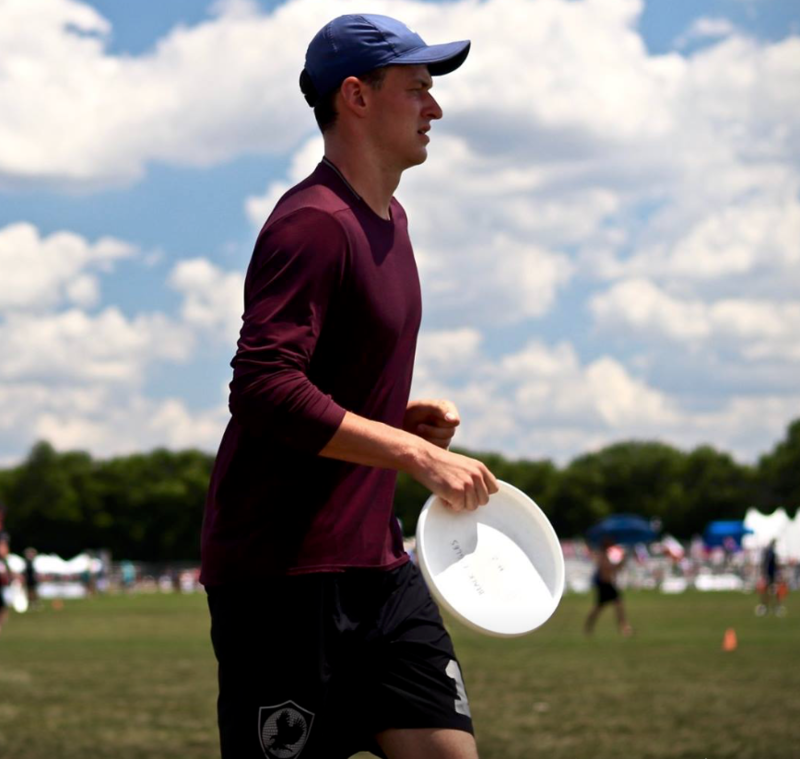 A nippy handler who can play on either side of the disc, Andrew will play dogged D and then run the opposition ragged. His form has been rewarded with a U24 mixed spot, which will help him become more GB than he already is. Mackie has really shown his improvements this semester to take him a level above where he has been before. He has shown an ability to control and influence games with his expanded throwing arsenal which he has added to his brilliant receiving skills. A staple on the Dark Horses team, he takes on a lot of responsibility on his broad shoulders for the team when the going gets tougher. Iain is arguably the best distributor in the region. His skillset allows his teammates to shine but he has been gathering his own admirers over the last few years. A masterful thrower, indoors he uses his break throws to deadly effect. For Glasgow’s athletic team to make a deep run at the national events next semester, they will need to wrap this man in bubble wrap to maximise their hopes of another title. Jack just missed out on your team, however this guy is unsubbable at his best. The spotlight doesn’t shine as brightly on St Andrew’s as it did a few years ago, but Jack is slowing the decline. In BUCS games, Benji’s playbook is one sentence long. Give it to Jack Lynch. 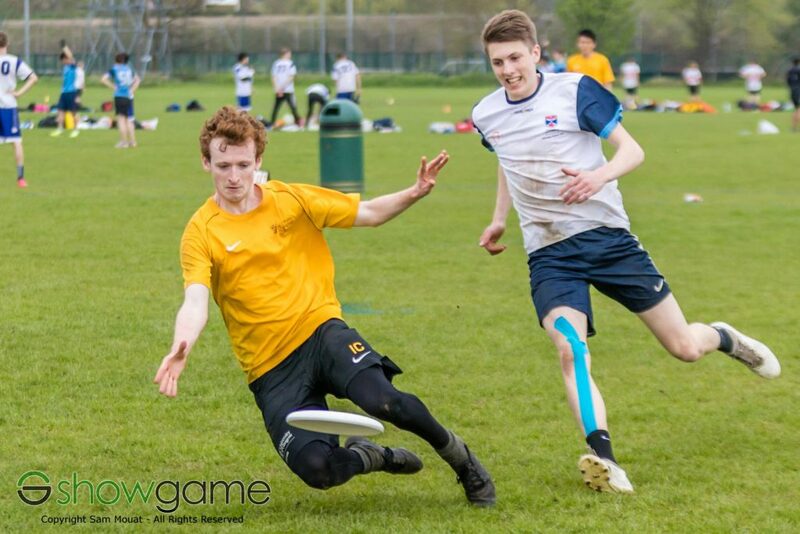 Other teams know it but they will struggle to stop that plan, Strathclyde finding that out the hard way, with a universe point loss to Flatball.